Hello amazing friends! 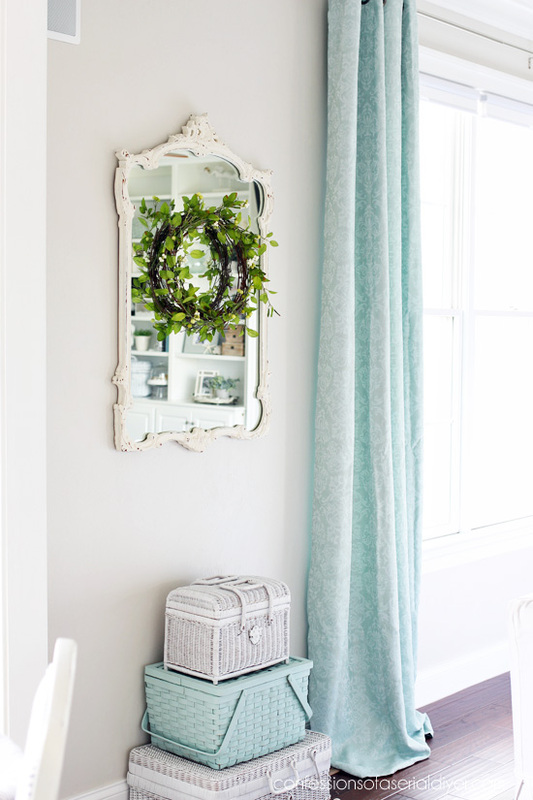 Today I am bringing you a little Spring inspiration! Who else is ready to leave this Winter far far behind?? When I think of Spring, I immediately think of things turning green. 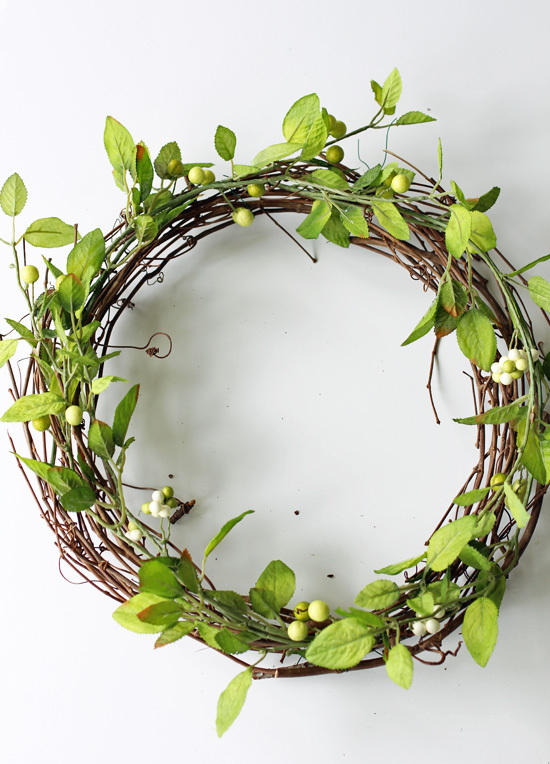 I wanted a simple wreath that implies that warmer weather has arrived, but isn’t necessarily committed to one particular season. That way I can enjoy it all the way up until the Fall. And because I’m cheap, I wanted it to be inexpensive. Mission accomplished. I told you it was simple, and it was just as simple to make. And it only cost me $7 dollars! This bushel (Is that what this is called?) 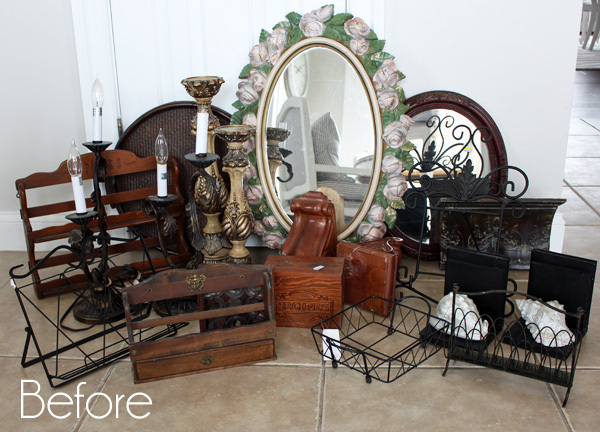 from Hobby Lobby was regularly $15, but on sale for 50% off. 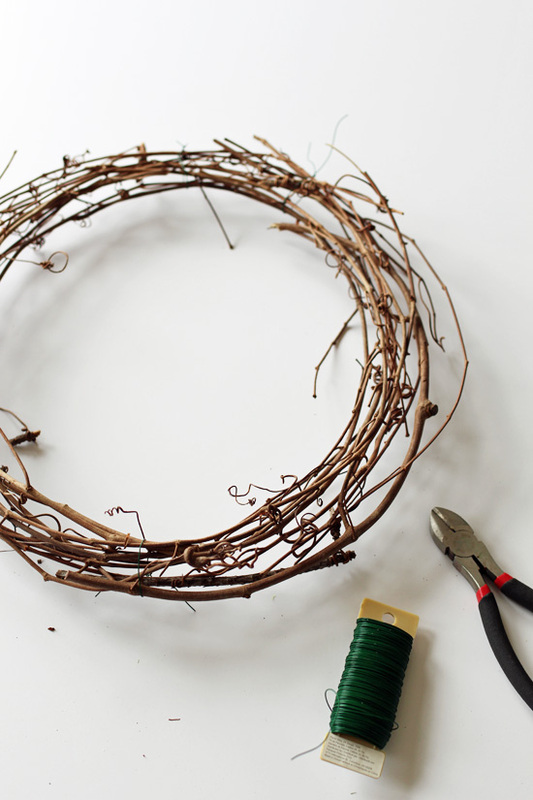 To get started, I took apart an old Summer wreath I already had and snipped some of the grapevine off of it. I needed just enough to give my wreath form. More than this came from that one bushel, but you get the idea. I secured it here and there with more floral wire and called it a day! This would also look great hanging on an interior door, an old window, or even a regular window, hanging from a bit of ribbon. 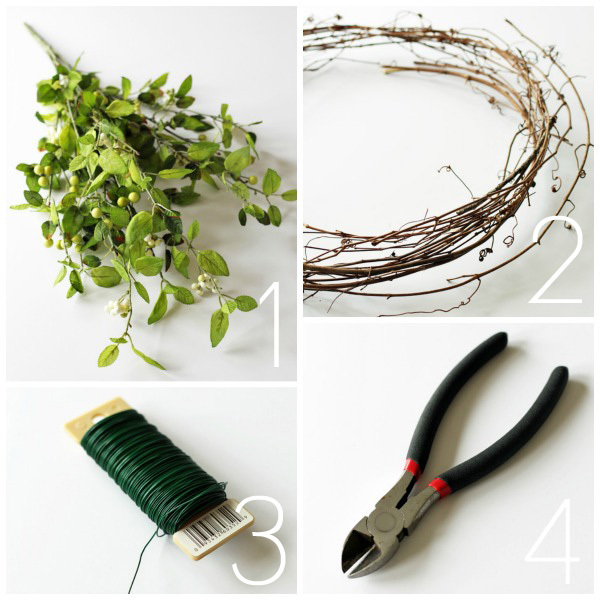 I already had the floral wire and the wreath, so I only had to buy the greenery and I didn’t quite use one whole bushel. So I made a wreath for either side of my built-ins as well. I’m undecided if they will stay or not. 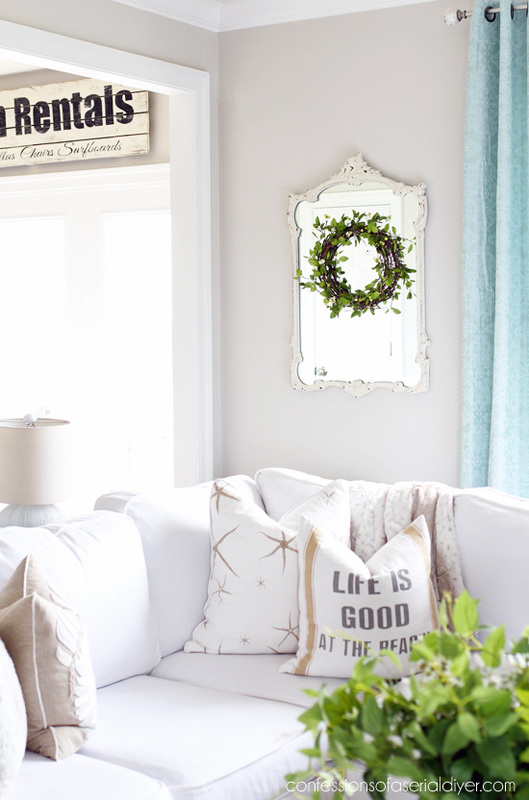 When I get my living room all set for Spring, I’ll be sure to come back and share! 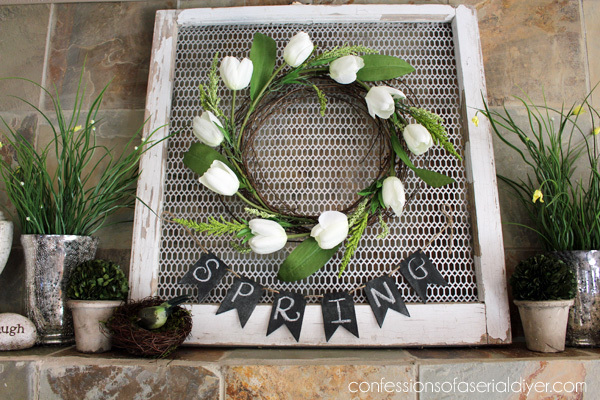 Several other super talented ladies are sharing their own Spring wreaths today. 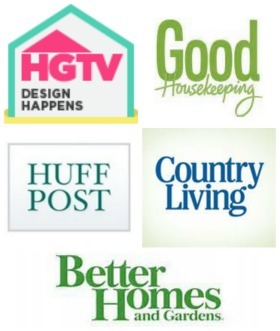 You can visit them all at the links below! I’ll be back on Thursday sharing how I went to town on some smalls for my booth! 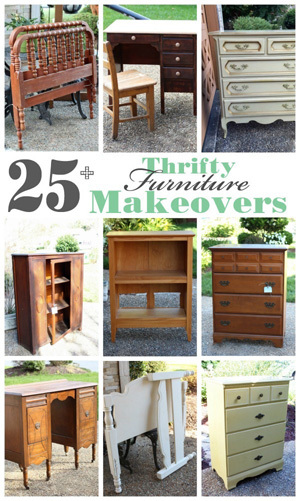 UPDATE: Check out the first half of these mini-makeovers HERE now! BEAUTIFUL!! Gotta love simple and beautiful, thanks for sharing!! I have a bunch of small stuff like in your picture that I need help with ideas for, waiting on Thursday!! 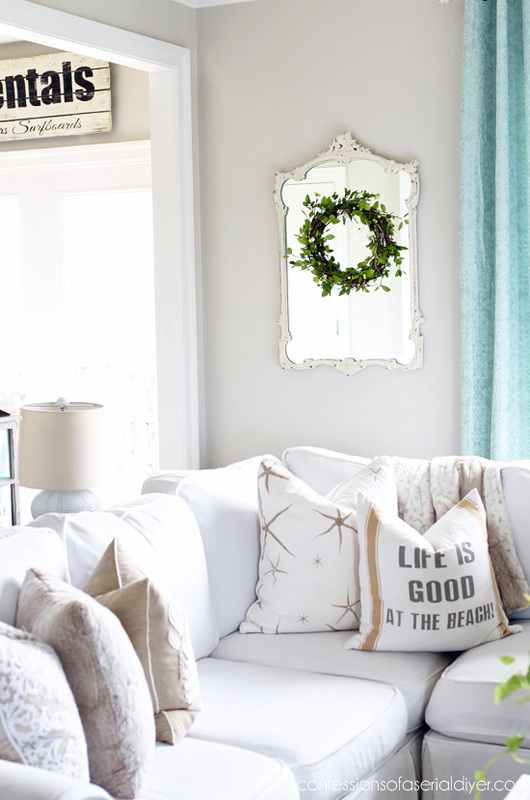 Really cute and simple, Christy! I like your work ! Around here a bushel is a measure.It is a basket used to pick apples or potatoes and sold in that quantity. Does that make sense? Have a good day. Doris I am in New Brunswick Canada. Please tell me about the mirrir you hung your wreath on. I searched your site, but couldn’t find that one. I love how it is distressed! Okay, now you got me me motivated to make one of my own! 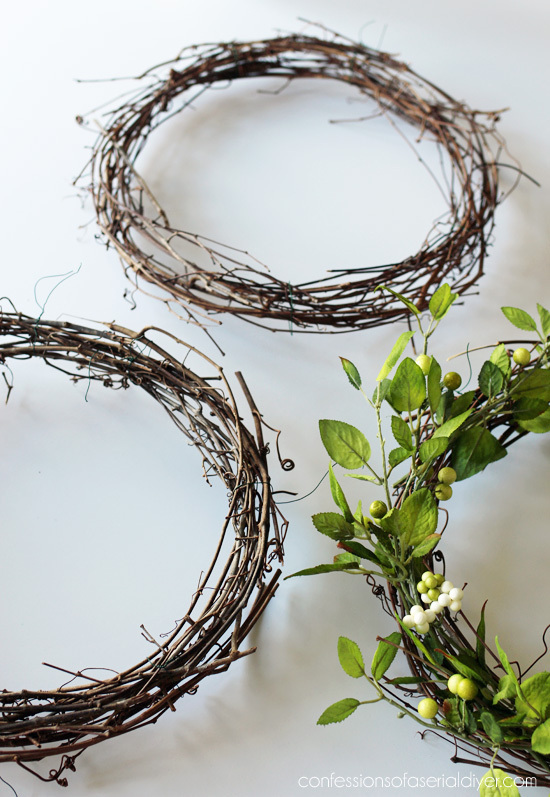 I happen to have extra grapevine wreaths and all kinds of flowers and greens – I see another project on the horizon. Thanks for your simple but beautiful idea! This is lovely! I think we all need a little green in our lives. 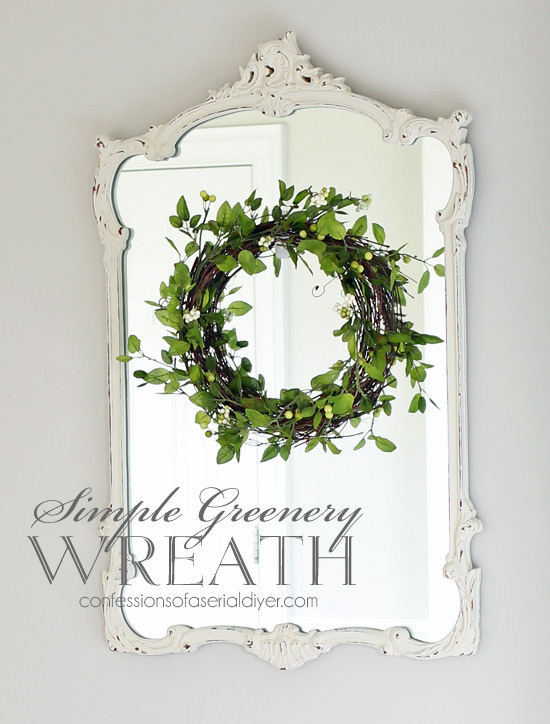 I love how simple and cheery your wreath is! Quick projects like this are my favourite! 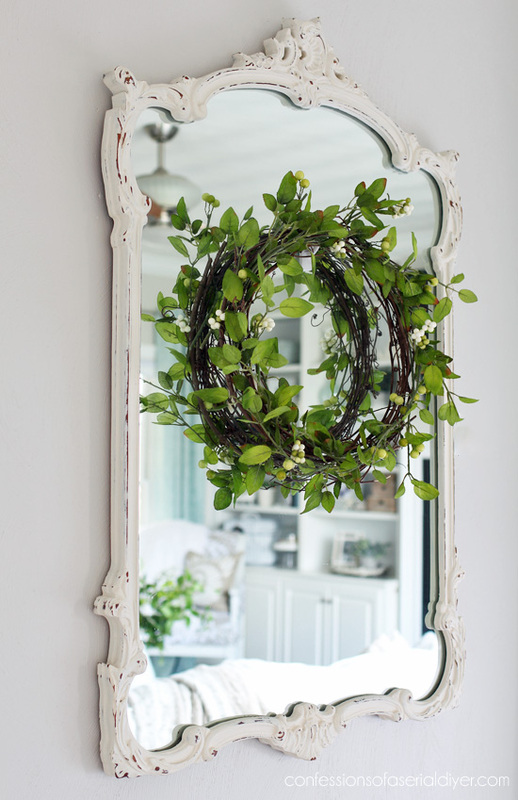 Perfect wreath! Love the light touch on the greenery! Can’t wait for Thursday! I love it! Gotta make this to, beautiful. Christy, first I love the wreath. I have all the stuff just never thought to pull it all together. 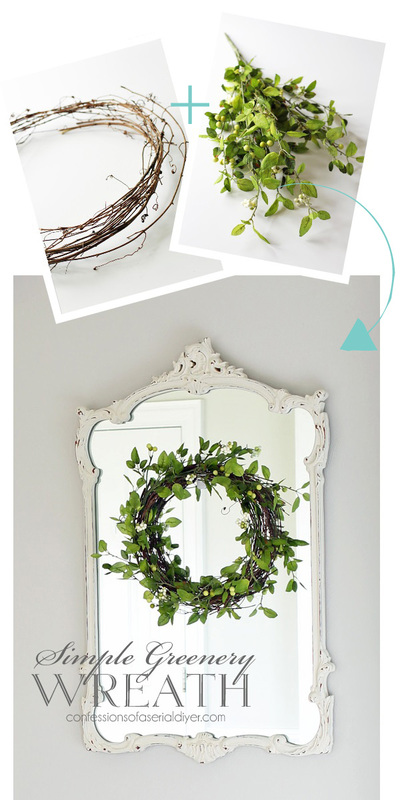 I have a huge square mirror I got for free(loving that) and painted it in your behr bit of sugar will make this and put it on it. Sometimes simple is the best. Second may I say condolences to you and family for your loss. I pray you all find strength together and hope you had good memories to think back on. This wreath is PERFECT. 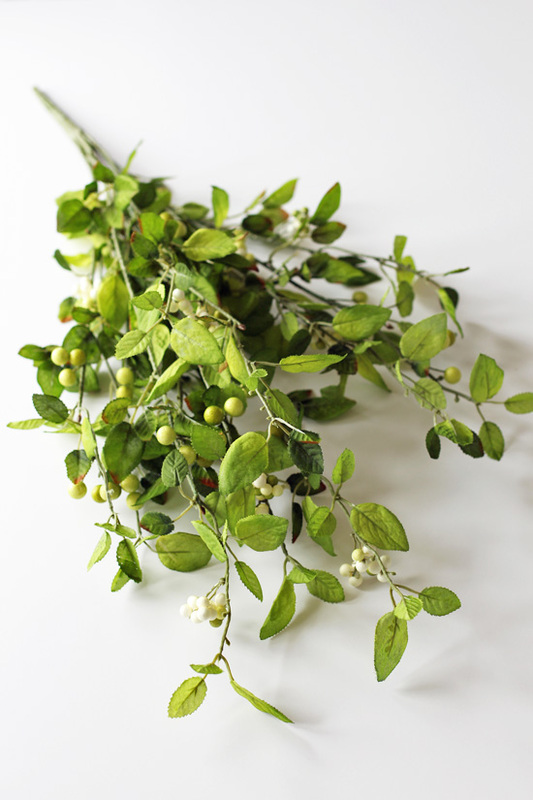 Who would guess that such simplicity would be so gorgeous?! I need to get me to Hobby Lobby and buy a bush! I think this might be my favorite wreath of all time. P.S. Hugs and prayers for Jack (I hope I’m remembering his name correctly?) on his loss. I’m glad he has a strong and loving mom. My dad died when I was young also. So pretty, Christy! 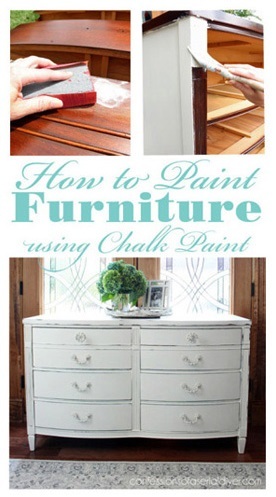 I love your design – so simple and classic and you could use it in or outside. Thanks for joining in on this hop, friend! Wire cutters! I have got to invest in these so I can make something this beautiful! An as always, yours is my favorite! Honestly, is there nothing you can’t do? Thank you for sharing your projects. You have given me so many wonderful ideas. So gorgeous Christy! 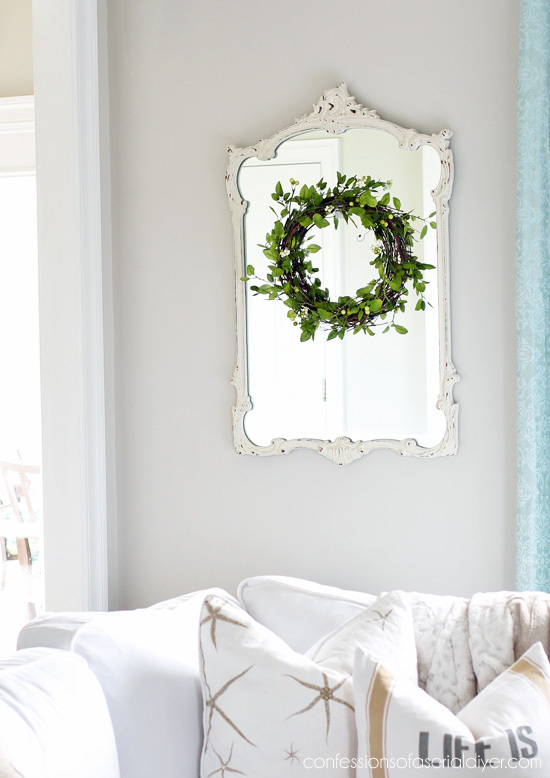 I love the pop of green and it looks amazing on your mirror! 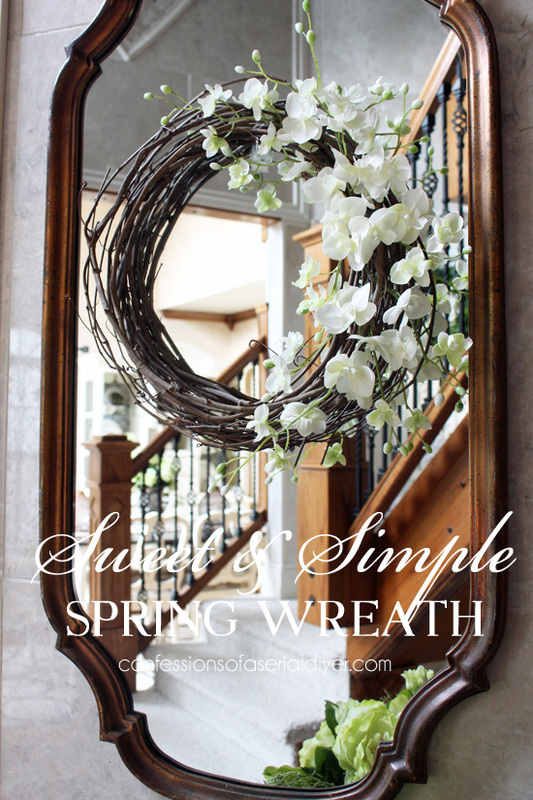 What a simple but pretty wreath! I love your wreath. It is so simple but eloquent! I too love wreaths! 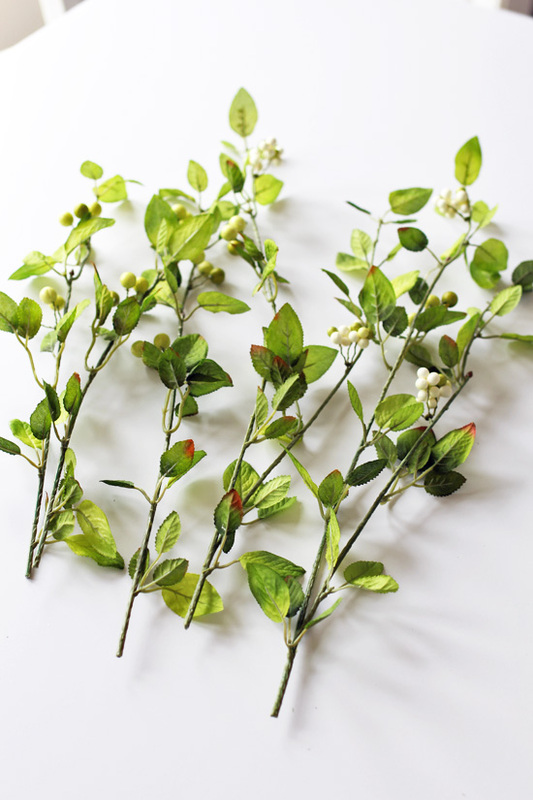 The most simple one i made was from a garland I got at Hobby Lobby. 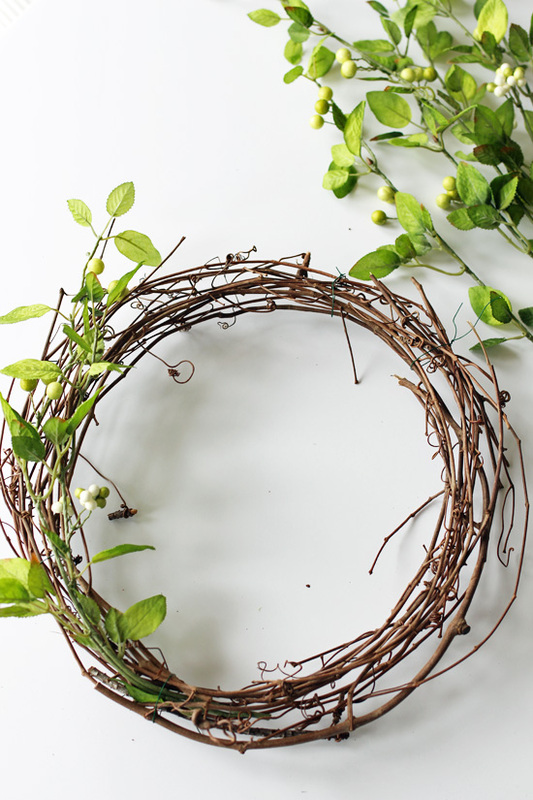 I had a grape vine wreath and i just zip tied the garland to it. It looks like i actually glued all of those flowers on it! I think it’s gorgeous. I don’t get to Hobby Lobby very often, since the closest one is in Va. Beach. I hope some day, they will open one here in Hampton or Newport News. I love reading your blogs. 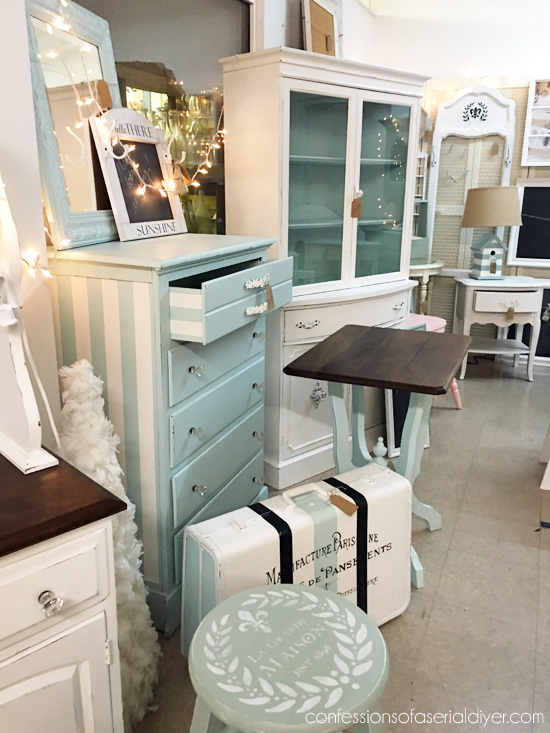 I love all of the white you use, but my husband wouldn’t let me get away with all white! I look forward to reading your next blog! Sometimes keeping it simple really is the best. 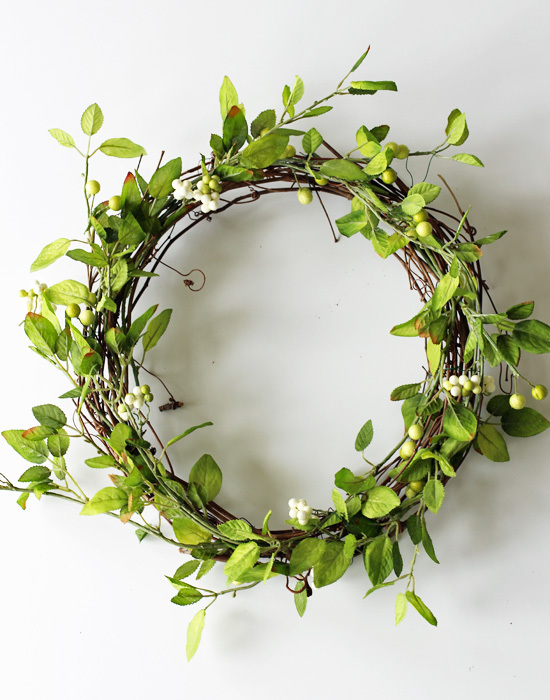 I love this wreath Christy. Thank you for sharing the tutorial at Create, Bake, Grow & Gather party this week on Shabby Art Boutique. 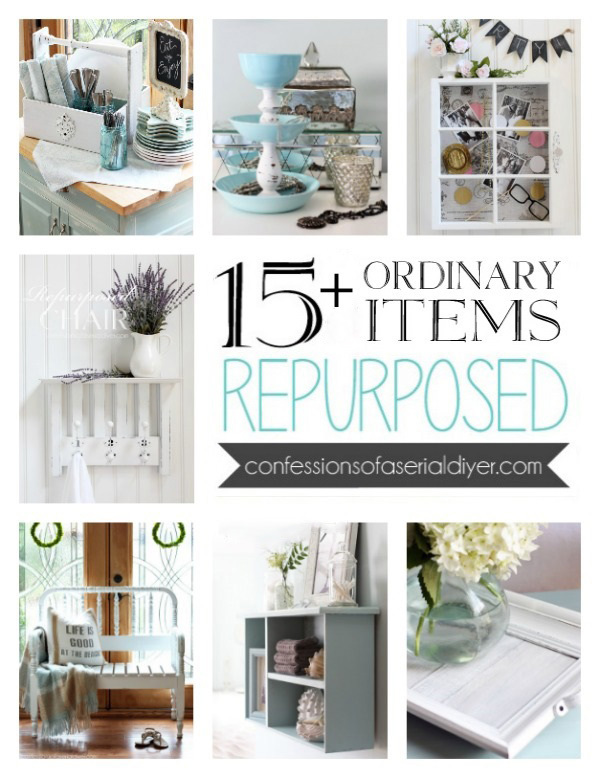 I’m delighted to be featuring it at tomorrow’s party and pinning too.